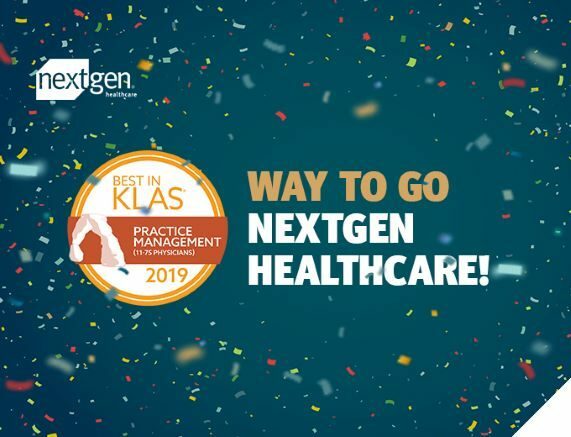 NextGen Healthcare, Inc. (NASDAQ:NXGN), the leading provider of ambulatory-only technology solutions, today announced it has been ranked, #1 for Practice Management (11-75 Physicians) in the 2019 Best in KLAS: Software and Services Report. The Best in KLAS designation’s ranking is conferred to the solution that delivers the broadest operational and clinical impact on healthcare organizations, as reported by more than 30,000 clinical professionals. NextGen Healthcare’s ranking recognizes its outstanding efforts to empower healthcare professionals to deliver highly successful, productive patient care. NextGen Healthcare clients have achieved measurable success with the company’s practice management solutions, highlighting positive impact on revenue, patient relations and productivity. A multispecialty FQHC located in Alamosa, Colo., Valley-Wide Health Systems needed dependability to support its integrated medical, dental, behavioral health, physical therapy and pharmacy services. Director of Business Intelligence Jason Brokaw turned to NextGen® Enterprise PM. “NextGen EPM is a workhorse. Its job is to buckle down, to pull and drag through claims and enormous appointment books, to handle a variety of users and skillsets, all the while withstanding the strain. Dependability, while not flashy, does mean something – especially when it comes to the bottom line. 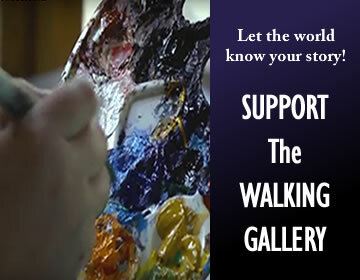 It can keep the doors open,” said Brokaw.